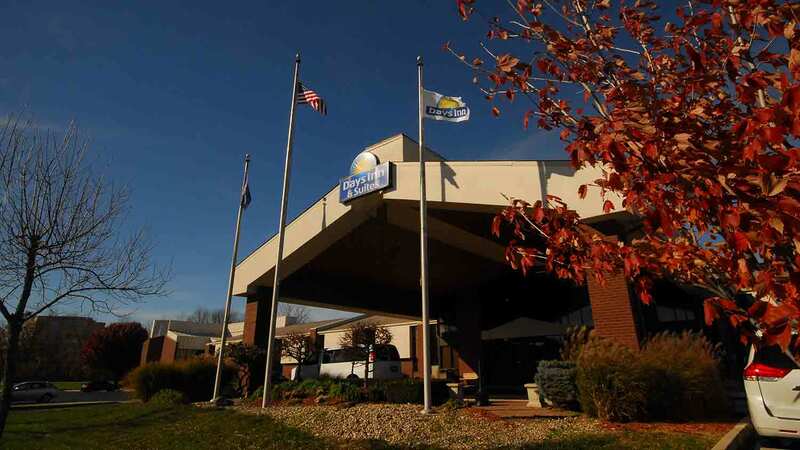 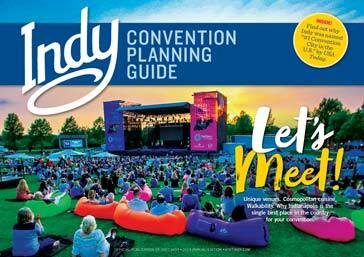 Featuring 138 all-interior rooms located at I-465 and U.S. 421. 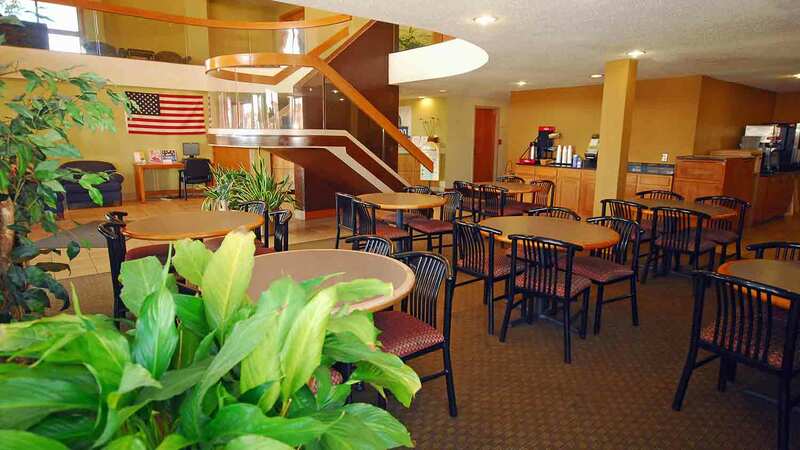 Offering free continental breakfast with belgian waffles, free high-speed wireless Internet and dataports in all rooms. 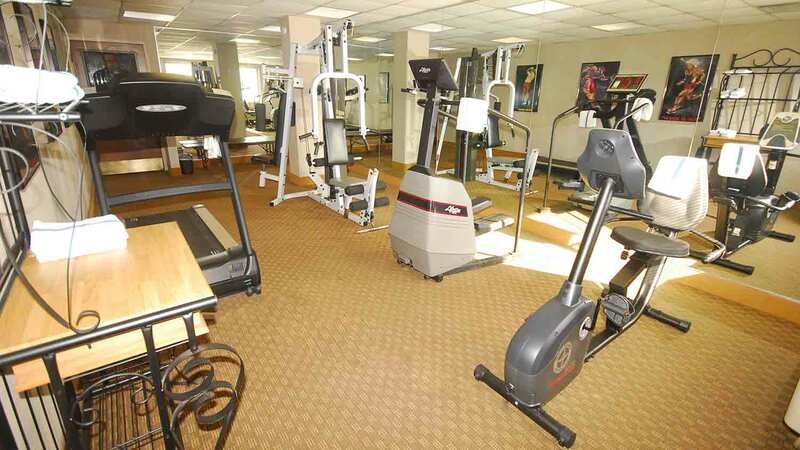 Indoor heated pool, fitness center, expanded cable with HBO, meeting space, and much more. 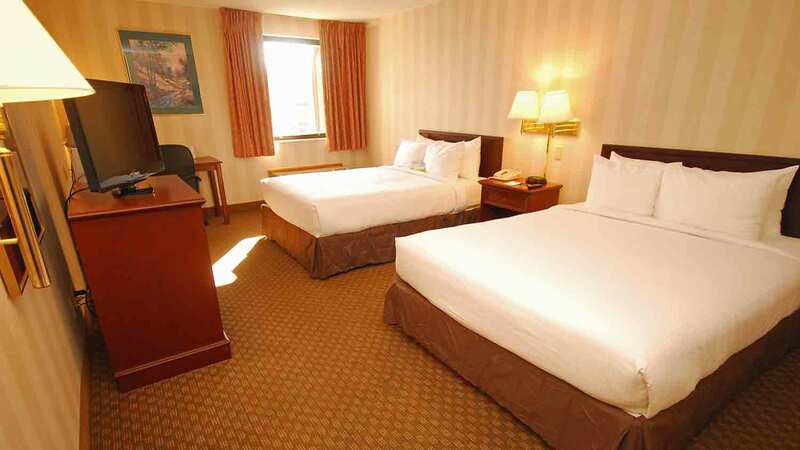 Conveniently located just a short distance from shopping, dining and all major attractions.